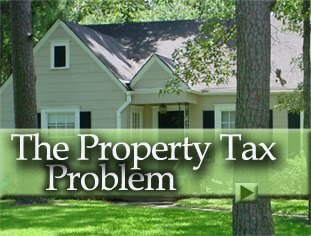 Should Foreclosures be Used as Basis for Assessed Value? Posted by: MBD | Comments Comments Off on Should Foreclosures be Used as Basis for Assessed Value? One approach developed in Milwaukee is getting attention. Its key guideline is that foreclosures will be factored into valuations if they represent more than 10 percent of transactions in a neighborhood. Assessors say the Milwaukee approach not only aids home buyers and sellers, it also ensure that tax assessments for other home owners are fair. 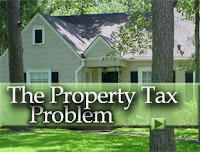 Comments Comments Off on Should Foreclosures be Used as Basis for Assessed Value? 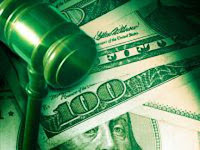 Angela Banks, a Jefferson County assessor, and Christopher G. Morris, a state tax commissioner, were also named in the suit. Donald J. Orser is engaged in the consolidation of individual real estate lots to form viable “building sites” which can be approved by the Health Department for the installation of onsite well and septic systems and claims he must consolidate two, three, four or more lots which are contiguous to obtain approval by the Health Department for a single building site, according to a complaint filed March 1 in Jefferson Circuit Court.